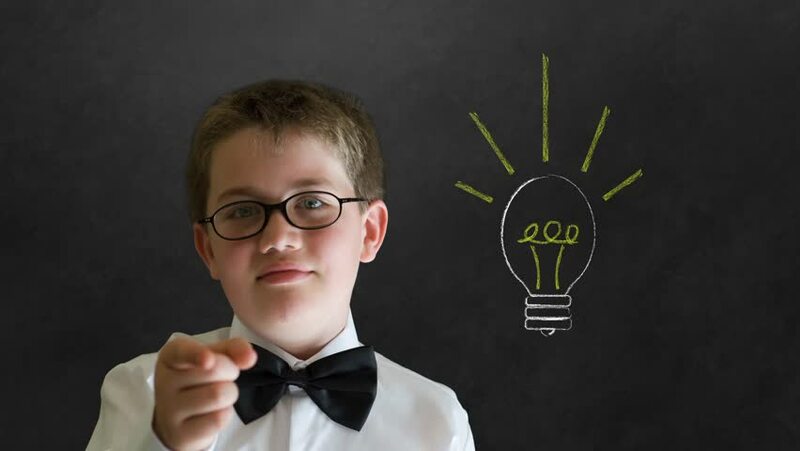 An African boy dressed up as business man nerd with chalk lightbulb on blackboard background. 4k00:18An African boy dressed up as business man nerd with chalk lightbulb on blackboard background. 4k00:20An African boy dressed up as business man with chalk no drugs addict, student on blackboard background. 4k00:20An African boy dressed up as business man nerd with chalk no drugs addict, student on blackboard background.